Are you carrying out a new construction project, expanding on an existing structure or simply trying to find out why an existing project is experiencing plumbing and pipeline problems? We can help you not only accurately identify these issues but rectify them in the most efficient way possible. 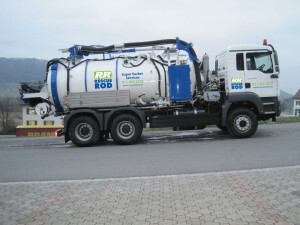 We offer various pipeline solutions and disposal services that deal with any of the waste and blockages caused by construction. 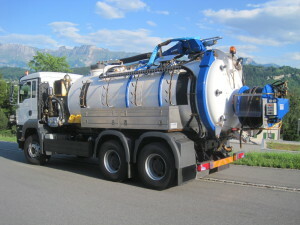 Septic Tank Drainage – Honeysuckers clean out and safely dispose of the contents of full tanks, and replace decomposition bacteria. Horizontal drilling – Trenchless technology services can help you install all the necessary wiring and cables without needing to dig up and destroy the ground above, incurring greater costs and taking much longer than necessary to complete a project. 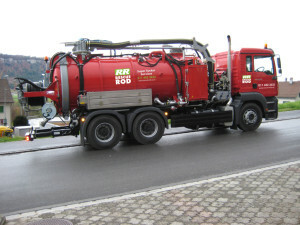 High Pressure Water Jetting – Remove sludge and stubborn materials from drains fast and effectively. Equipment can also strip surfaces. CCTV Inspection – Map underground assets, conduct pre-purchase surveys and accurately identify issues affecting the drains. 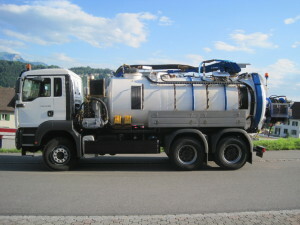 Water Tankers – For any on site water needs where local water facilities are difficult or impossible to access.